Fancy taking your cake decorating to the next level? 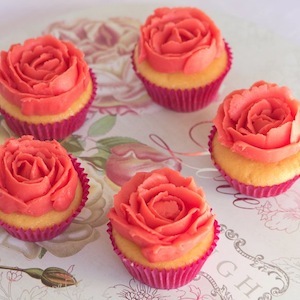 In this class you will learn how to use fondant (or sugar paste) to create decorations for your baked goods. 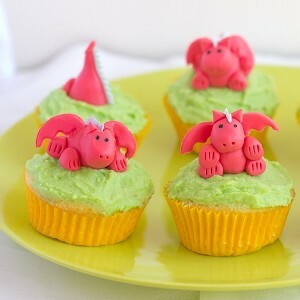 We will through working with fondant to creating your own fondant figure! 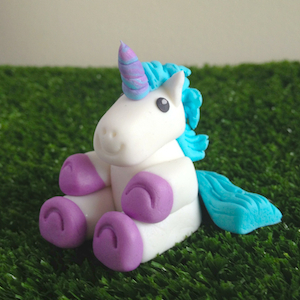 Then, piece by piece, we will learn how to create a cute unicorn cake topper! Do you use the ‘splotch and spread’ buttercream technique, need to learn how to hide that lopsided cake or want to learn how to dazzle your friends with your next cupcake batch? Learn a few basic piping techniques and take home (or most possibly eat on your way out) a pretty mini cake piped by yourself! 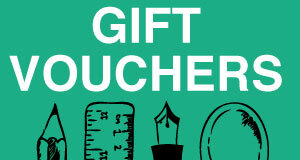 Fancy taking your baking to the next level? 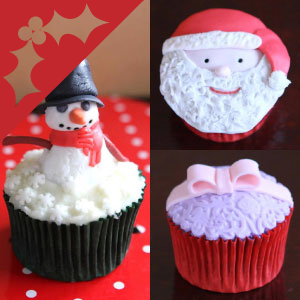 In this class you will learn how to use fondant (or sugar paste) to create decorations for your baked goods. Did you know that making your own delicious and healthy chocolate can really quick and perfectly crafted to your particular desires! 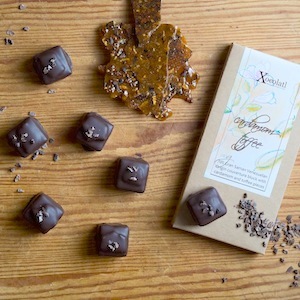 In this class learn to make delicious raw chocolate at home within 10 minutes! 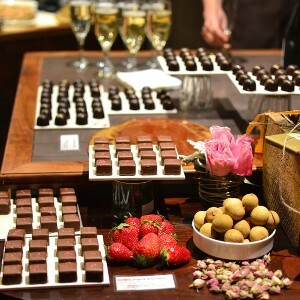 All About Chocolate, Including Tasting! This is a class for chocolate lovers who want to have a deeper understanding and better appreciation of the product. 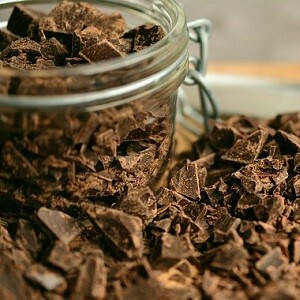 With chocolate becoming more and more popular impress your friends with your knowledge of chocolate. Not only will you be able to understand more about this amazing food item but you will also leave having tried many different chocolates from different regions. Learn how to make authentic, delicious and easy Japanese desserts at home! 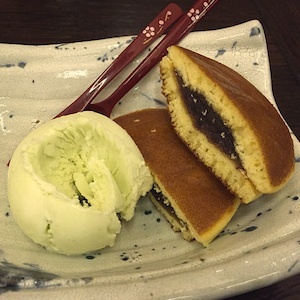 In this workshop we are going to make and taste two different authentic puddings – a green tea ‘marshmallow’ pudding and dorayaki – and pair them with delicious Japanese tea. 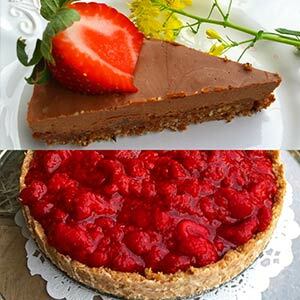 In this workshop, you will learn how easy it is to create the most delicious and amazing looking raw cakes with just a few simple ingredients. We will prepare two different gluten-free, sugar-free, dairy-free and cashew-free organic raw cakes and learn how to decorate them. Best of all you will be able to sample these cakes and ask all the questions you have about the raw vegan lifestyle.